Chart downloads - one driver working five days per week, using one chart per day and working 50 weeks of the year, which equals 250 charts. The analogue download block can only be used with an existing OPTAC3 Web Analogue Tachograph Analysis account. 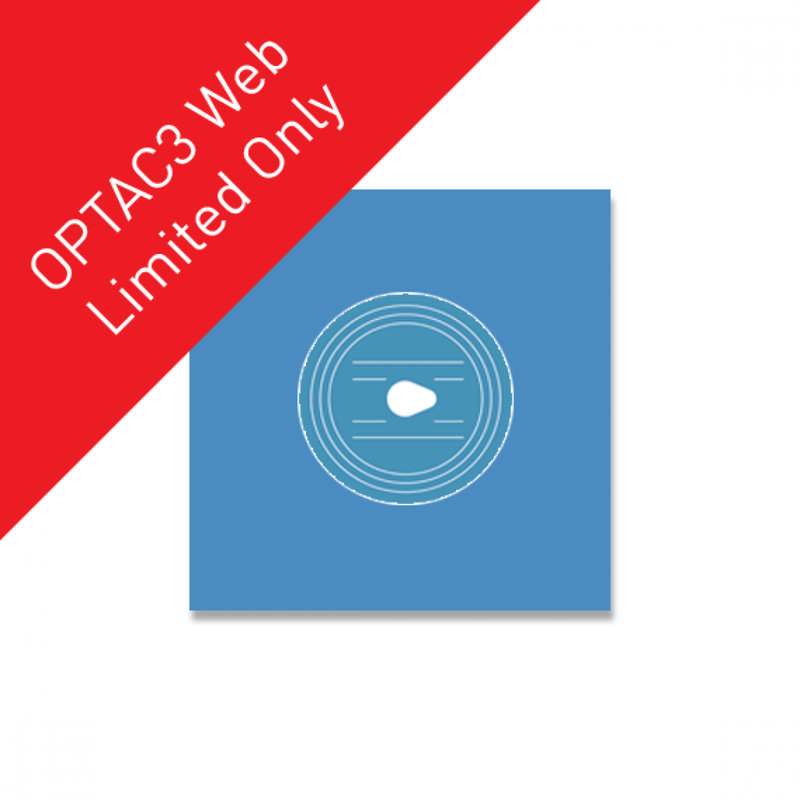 Please note that download blocks are for customers on the existing OPTAC3 Web limited package ONLY as a download top up. If you are a new customer looking for tachograph analysis, we offer an unlimited OPTAC3 Web download package. For existing customers interested in switching to the unlimited download option, please send us your details and we will be in touch shortly.